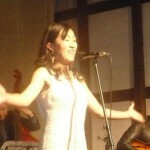 Jazz vocalist MIKA began her promising career in 2004. That same year she released her first album “That Old Feeling” through indies label Ireleans. The album featured classic jazz standard songs sung in duets with Danny Hartigan. 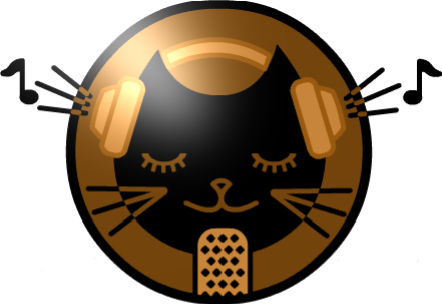 In 2008 she appeared in the Collaboration album “Fukuro Mellow～J-Bossa Winter Lounge～” by Colega Bossa Club which was produced by Japanese bossa nova legend Lisa Ono. She sings on 4 tracks in the album. In the same year she went on to win the Groove Jazz Vocal contest in Japan. She has gone on to work with various artists as a vocalist while also doing songs for TV commercials. With her smooth voice and lyric delivery, this a musician to keep watching.